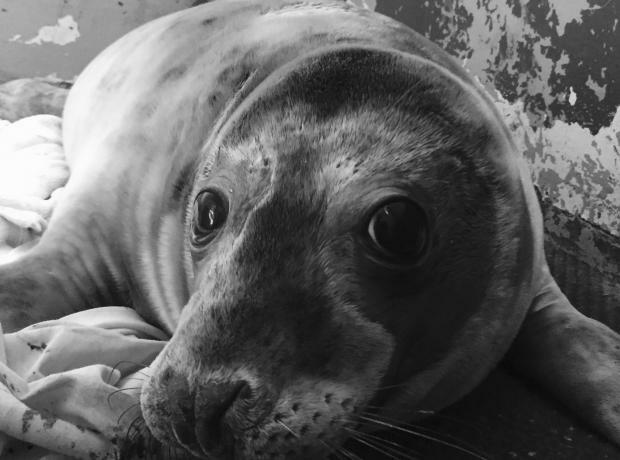 We are pleased to announce that Temperance the seal pup who was rescued at the start of November last year has more than doubled his weight. The thinnest ever seal pup we have rescued here in Guernsey at only 11kg is now up to 28.2kg. 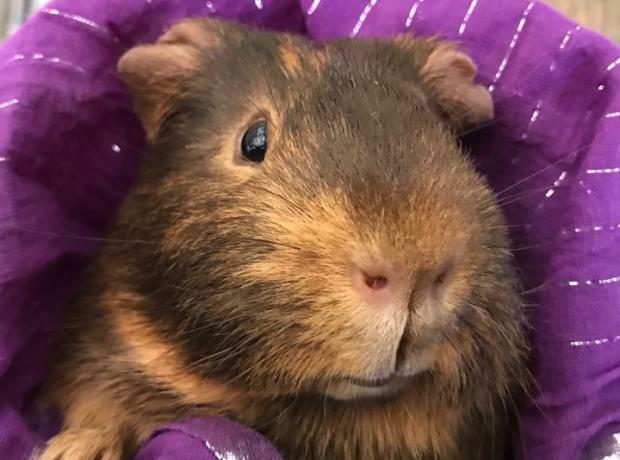 Head carer of Temperance GSPCA Animal Collection Officer and Marine Mammal Carer at the GSPCA Geoff George is pleased to report the huge gain in weight and improvements in health. 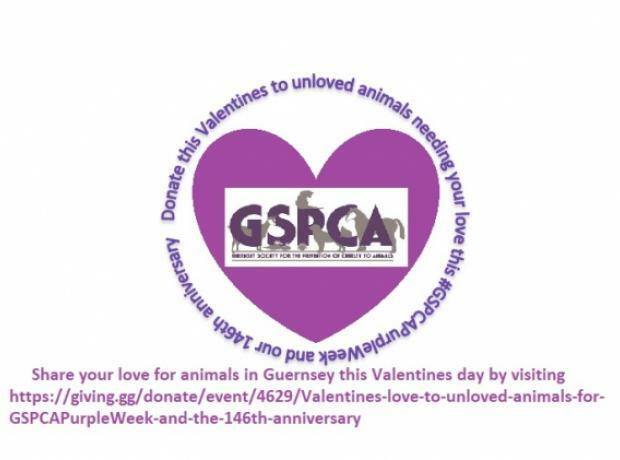 It is even more special as we enter the last two days of GSPCA Purple Week celebrating 145 years of helping animals in Guernsey.